Los Amigos stands for friendship and long lasting partnerships. Meet our friends and partners we are more than honoured to be able to work with. As first roastery of Garmisch-Partenkirchen, Hardi and his wife Stefanie founded Wildkaffee in the beginnings of the Millenium. 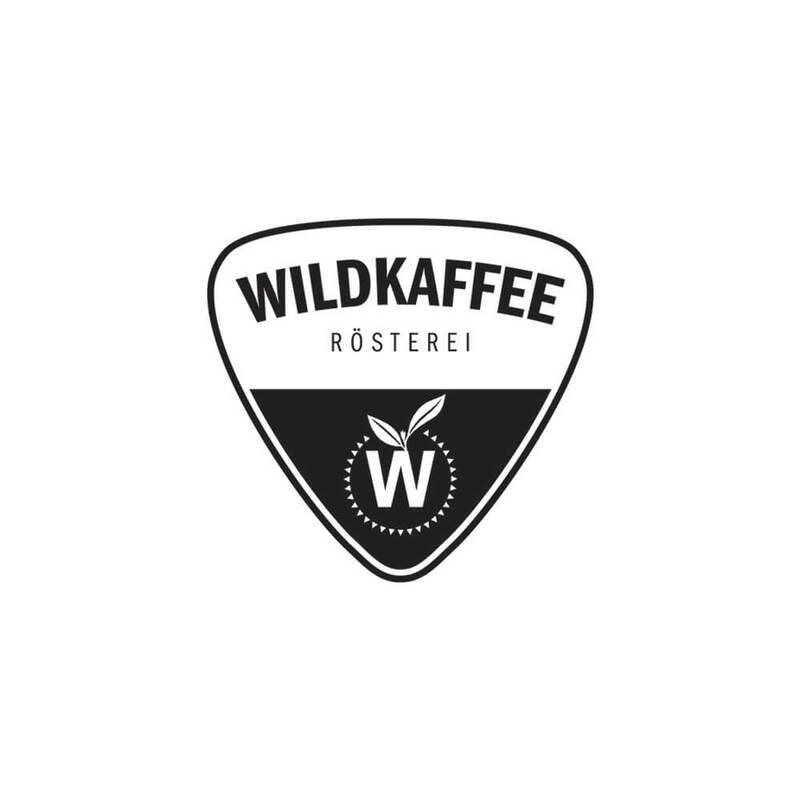 We are proud to call Wildkaffee our clients and to store our coffees in their new “Show-Rösterei”. 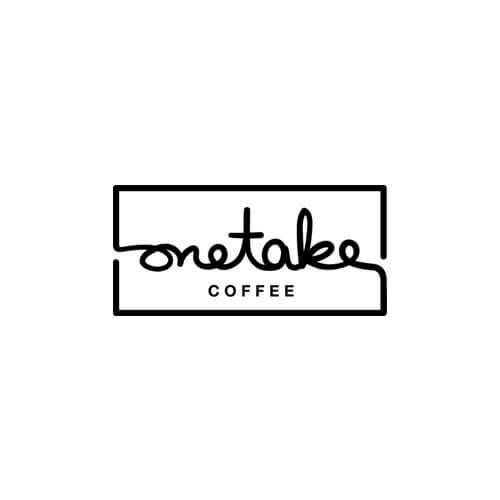 The passion and honesty of the team behind Wildkaffee is very unique and we are very happy to call them a part of the “Los Amigos” family. 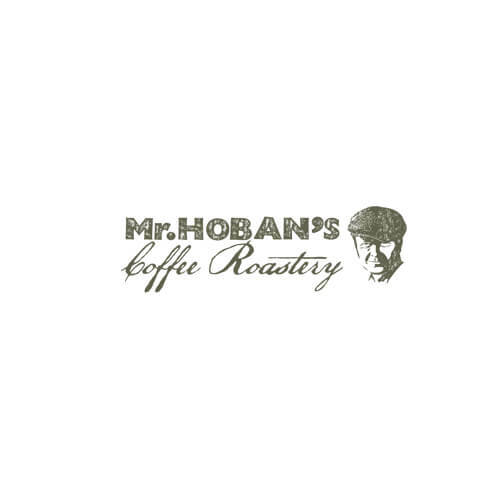 „Passion for taste, high quality and production transperancy“ – Mr. Hoban was the first “Hanseat” trusting in our passion and coffees. With his open mind and dedication for quality, we are happy to not only call him a client, but also a good friend, visitor in Guatemala and a great partner to talk and learn from. Thank you very much Jan-Cort! Meeting Sandra and Mario is always a great pleasure! Both are very passionated coffee-experts and have been already on many farms around the world. 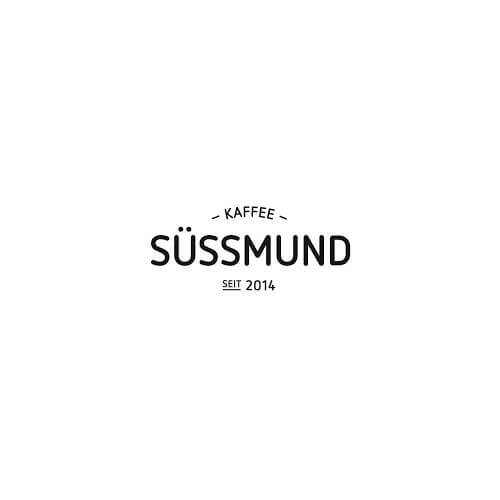 Besides their roastery, they run some of the most beautiful coffeeshops in Münster! We are more than happy to count them as one of our first clients and wish to see you both very very soon again! Thank you very much! “From Passion To Profession. Roasting fine coffee since 2010” – Michael’s profile text is as humble and dedicated as this very fine and excellent roaster appears. Without even knowing us, he was the first to support us in our very first year to set up a legendary cupping in Hamburg, right after COTECA. We are deeply touched by his very kind and always honest heart! We will never forget your support, Mich! Thank you for beeing our friend and client! “The key to great coffee is passionate people” – this is exactly what we experienced with Bonanza. 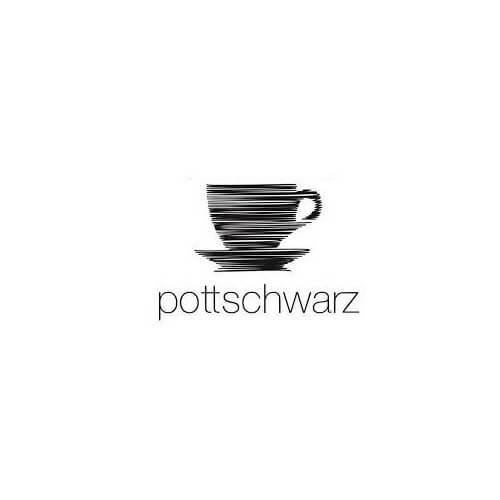 Hosting them in Guatemala or visiting them in their very fine roastery in Berlin – you will never forget the passion and super high quality standards that Bonanza is dedicated to. 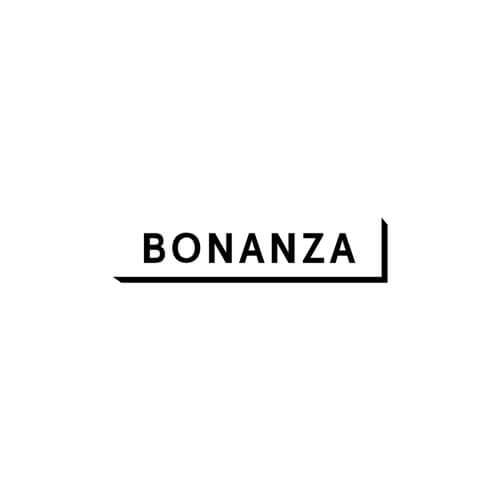 We are very honored to call Bonanza our client and our friends. Thank you for supporting us in bringing extraordinary coffees to Europe and to present them with you! Meeting Nikolaus Hartmann was a real coffee-aha-moment for us. With his fine expertise and roasting knowledge, he became our partner in crime for tasting all daylots of harvest 2016/2017 while we used to live in Vienna. We also present our coffees with him on WOC in Amsterdam 2018. Thank you Niko for your constant support and beeing one of our first clients in Vienna! Oliver created a really nice and cozy coffee spot in Mühlheim. With his carefully selected coffees and his nice taste for ambience, he created something extraordinary. When we first met him, he choose a honey right away without cupping – a man that knows what he wants and that spots quality on first sight! Thank you for trusting in us like this! 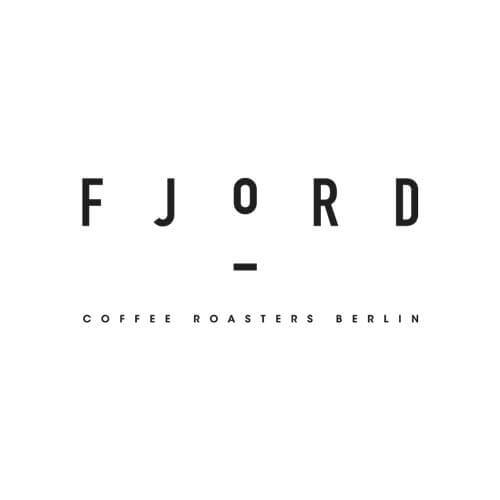 These Australian guys rock the Berlin coffee scene! They not only have a deep understanding and experience in coffee matters – they also offer a hell of a service and brunch to their customers! We are impressed by the vibrating vibe the team of Fjord was celebrating every day! We are very grateful to have you as clients and looking forward to the new roast! Thank you a lot! Tolga and his team set up a beautiful roastery in Hamburg Bahrenfeld! What we really admire on Tolgas roast style is his dedication to the right balance between a precise measurement of the coffee quality and a sensoric feeling for the perfect timing. No wonder his coffees are extraordinary! We are more than happy to have you as new member of our Los Amigos family! Thank you very much for the deep insights we were able to share so far! 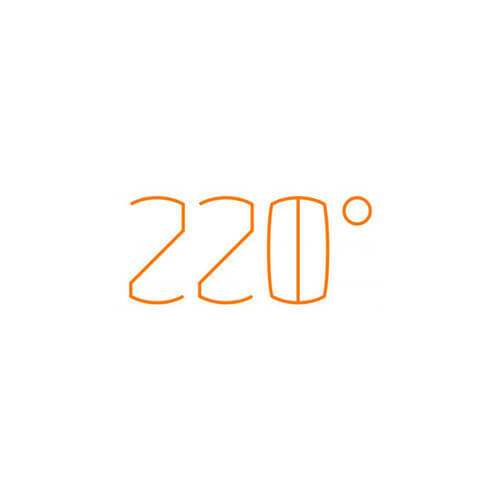 You could say that one of the first contacts we had with the European Third Wave coffee scene was this amazing coffeeshop Margret & Alois from 220° were opening in a sweet corner of Salzburg center. 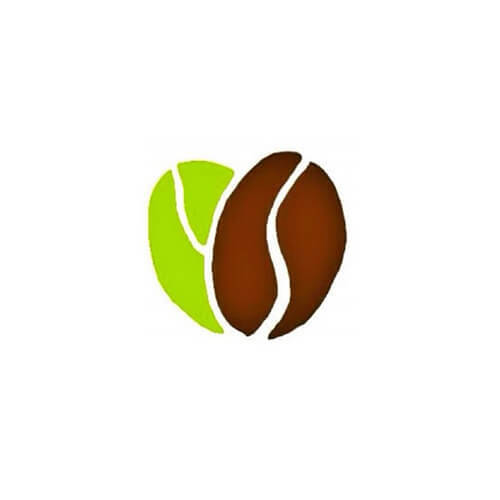 Beside their extraordinary taste for good quality coffee, you can have great discussions on all kind of coffee topics with both of them. Whenever you have the luck to be in Salzburg, drop by and visit one of their coffeeshops. We hope to see your new one in Nonntal soon! Thank you very much for your trust in us! We met Barbara from Friedl right in the middle of a counseling interview with a client on the best choice of coffee, her husband is roasting. It was heartwarming to see her passion and her experience in coffee in this very small moment. 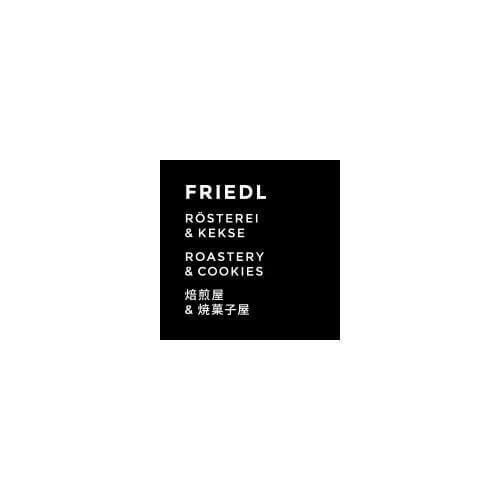 Friedl combines a unique coffee selection with exquisit self-made cookies & cakes. We are more than happy and thrilled to welcome this talented couple in our Los Amigos family! Thank you for the instant click we had! There is no way, not to smile when you meet Goran! We had the great pleasure to host him in Guatemala on a great coffee trip. His deep knowledge, his passion and his fantastic humor are just some of his very noble qualities. 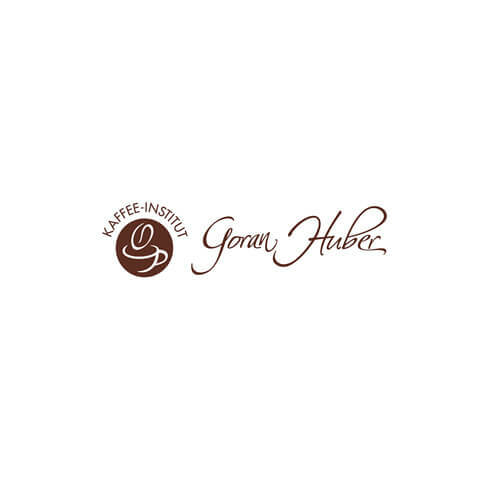 We can hardly recommend his education at his “Kaffeeinstitut” – you will not only achieve a lot of experience, but have a fantastic time with a great personality of the European coffee scene! Thank you Goran for being a part of our Los Amigos family! Meeting Mika and his team at one of our last cuppings and in their very nice shop in Hamburg, Sternschanze, was a lovely experience! 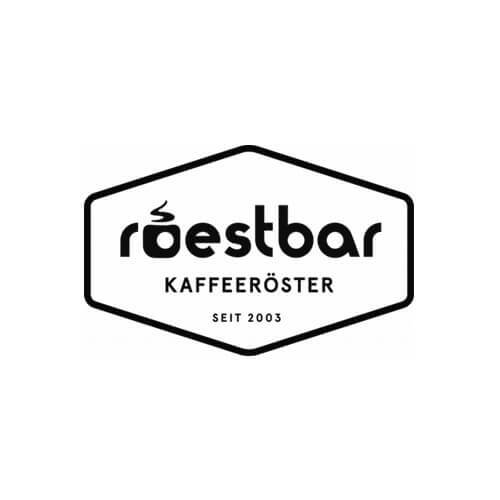 The former “lesspolitical” roastery and coffeeshop is a constant in the Hamburg coffee scene and concentrates on very high quality coffees. With their sleak design and their passion for the perfect cup, they are really an inspiration. Thank you for being our client and your instant trust in us! We met Hugo on Budapest on the WOC. Hugo is one of those persons you met with a unique passion, he lives, breathes and does everything around Guatemala. 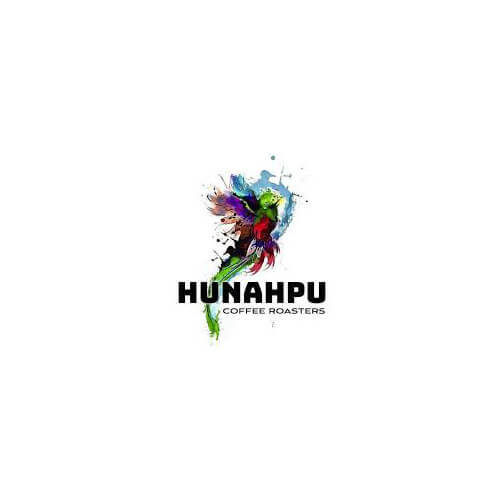 Inspired in his roots he created this project called “Hunahpu”. We are more than thankful to be part of his project and to share with Hugo his passion! 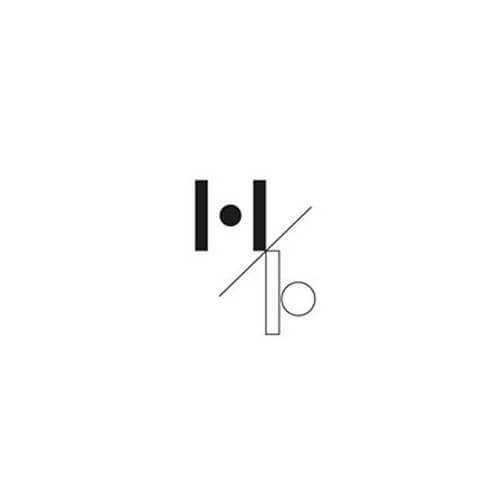 Oliver from Alt Wien is one of a kind – we never met someone that directly putting his words in action like him! We always have a great time together, cupping coffees, trying them in different machines and figure out together, which coffee is made the best way with which machine. 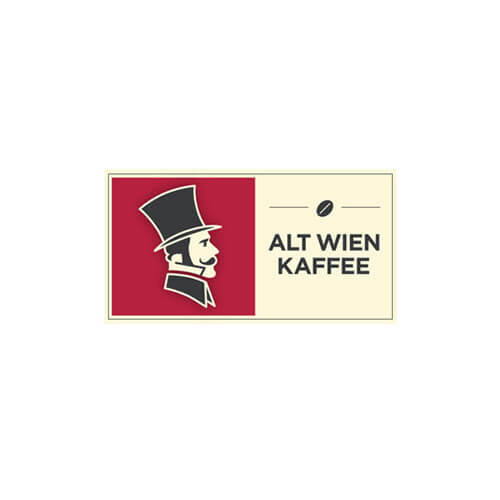 The team of Alt Wien is dedicated to combine the traditional handcraft of roasting with the best modern techniques and machines. A great combination! Thank you for being our clients & all the good time we spend together!